Located in Chennai, Twist an in-house bar at Turyaa Hotel serves an array of delectable starters and finger food. With a well-stocked bar, it makes for a great place to unwind over drinks with friends. Dim lights, loud pop music, comfortable seating and an astronomy themed décor makes Twist a perfect place with a classy ambience to hang out at. 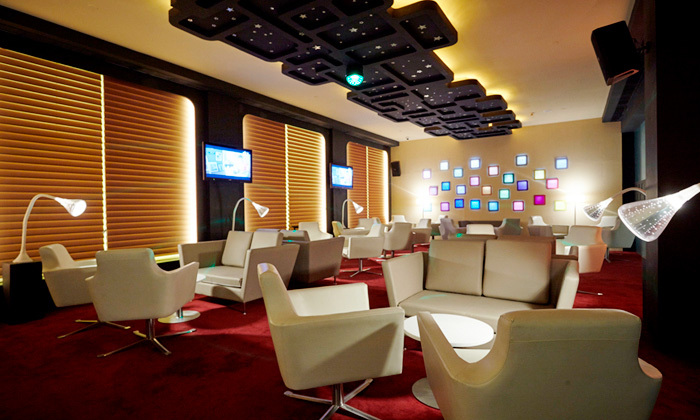 The lounge’s staff pays special attention to offering complete hospitality and efficient service.